Candid photography has become a trend of our generation and if it’s about wedding, candid photographers are the search of everyone’s eye. 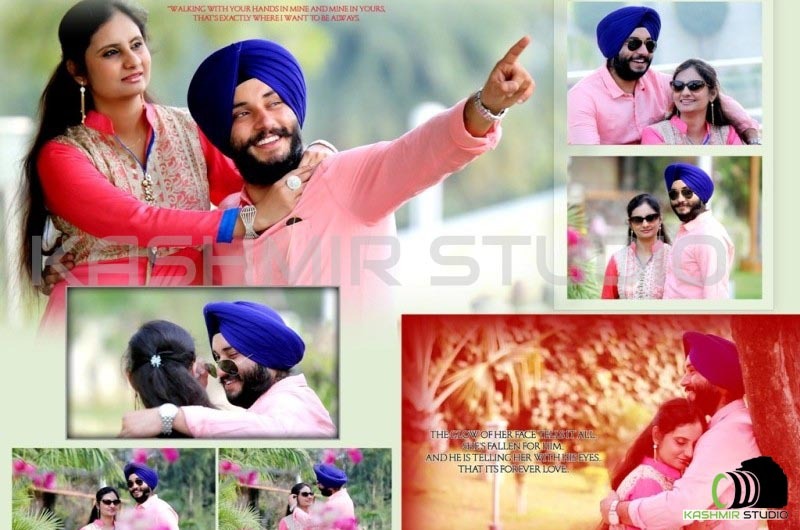 Being the Best Photographer in Kanpur, Kashmir Studio has been in demand whenever people plan to go for a candid photoshoot. We always come in front when you are in a look for the photographer. We cover all types of wedding occasions, shooting pictures of people and wedding couples in their natural moments, which is the essence of the expertise of candid wedding photography. When you hire us, we will assure to give the best photos and you will definitely likely to join us again. Best Candid Photographer in Kanpur just not taking the random candid shots, they put all effort in finding the best moves and click it on for you. Whenever you go through our pictures, you will feel yourself back again in those beautiful moments. We have always given finest sessions to our clients and our services are highly praised.